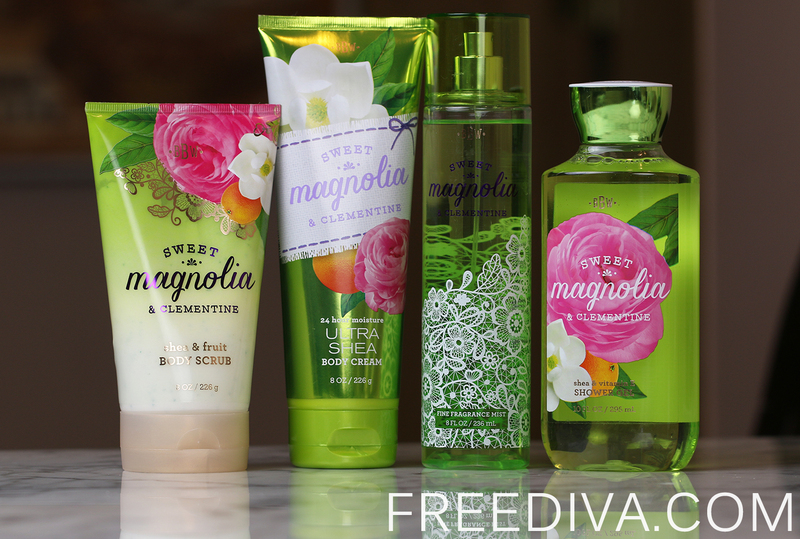 The new Sweet Magnolia & Clementine Line Bath & Body Works is probably one of my most favorite body care lines this summer. Infused with moisturizing Aloe and Vitamin E, as well as skin-softening Shea Butter, this most irresistible, beautifully scented formula is simply perfect to pass by. I love the way the fruity and floral notes balance each other in this fragrance without outshining one another. This truly Summer scent is delicate, feminine and not overpowering. Starting from the shower, it creates a beautiful veil of lovely aroma that will follow you throughout the day, but not strong enough to overpower your perfume. Sweet Magnolia & Clementine Shea & Fruit Body Scrub – I absolutely love this body scrub for its unique fine grained texture and unbelievable scent; during Bath & Body works Summer sale, this was one of the first items that was sold out, so, as I am guessing I was not the only person to fall in love with this product. 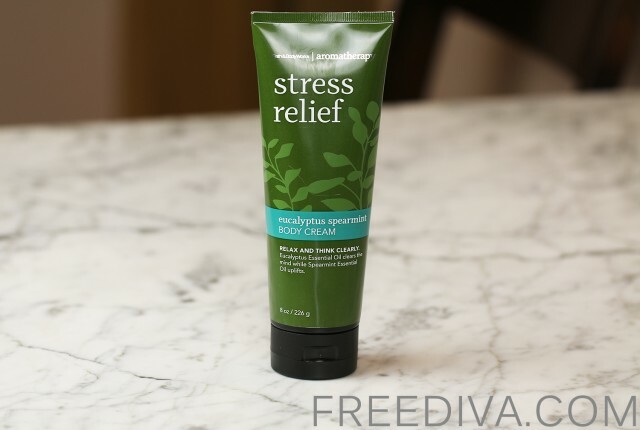 Sweet Magnolia & Clementine Ultra Shea Body Cream – I love al Bath & Body Works ultra Shea body creams for their rich moisturizing formulas that are perfect both for Summer and Winter. Using Sweet Magnolia & Clementine scented body cream just adds to the pampering experience. Sweet Magnolia & Clementine Fragrance Mist – a beautiful light fragrant mist that will add a splash of fresh scent right after the shower or any time during the day. I love the way it lingers on my clothes, very elegant and subtle. Sweet Magnolia & Clementine Shower Gel – beautifully scented moisturizing shower gel that fills your bathroom with amazing aroma. I use it ever other day, when I am not using the body scrub. Sweet Magnolia & Clementine Body Lotion – I decided to skip this product, because it has a lighter formula as compared to the Body Cream that works better on my skin, which needs extra moisture and nourishment. 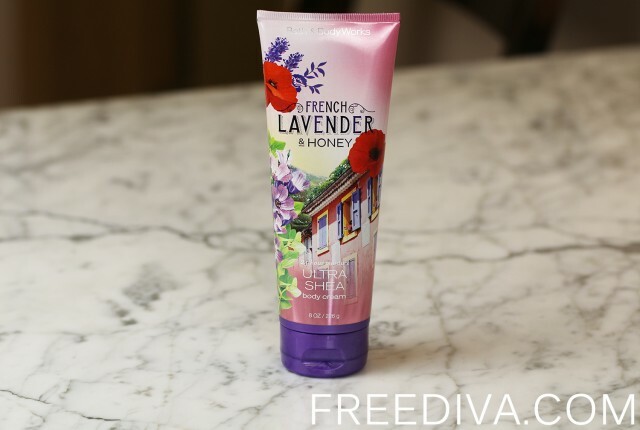 Sweet Magnolia & Clementine Shea & Fruit Body Soufflé – I did not purchase this product either, because although it does have an interesting texture, it still feels very light as compared to the Body Cream, which does a better job for me. 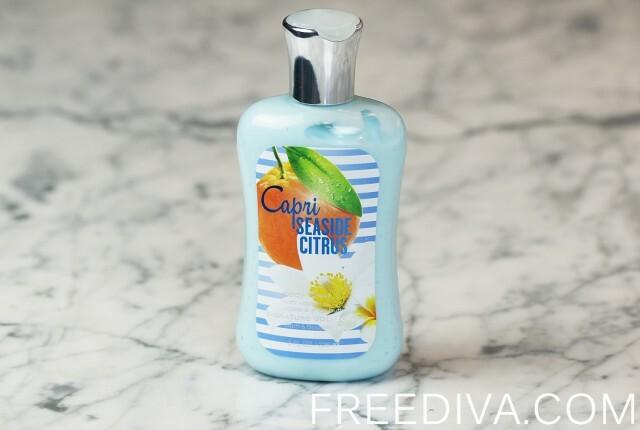 I was very much impressed by the entire Sweet Magnolia & Clementine Line Bath & Body Works for its soft fragrance, beautiful packaging and new more improved body scrub formula. 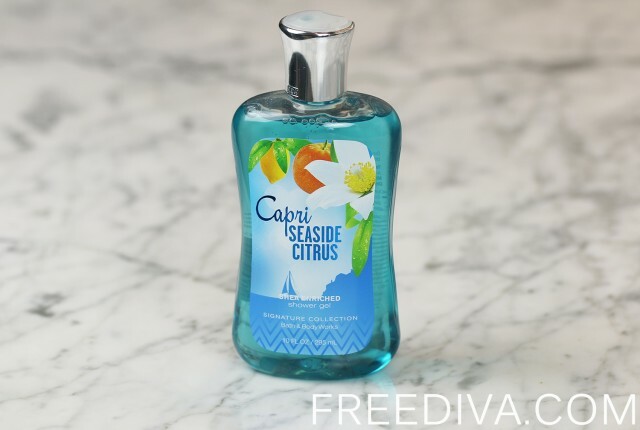 I can highly recommend it to anyone who loves light floral summer scents.